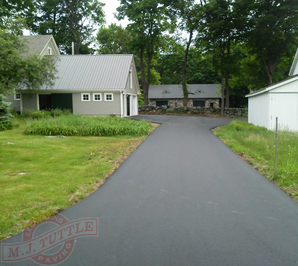 Founded in 1986, M.J. Tuttle Excavating and Paving has been specializing in high quality paving and excavation services within the MetroWest area. Our professionalism and attention to detail allow us to provide our clients with a product we're not only proud of, but that outlasts the competition. 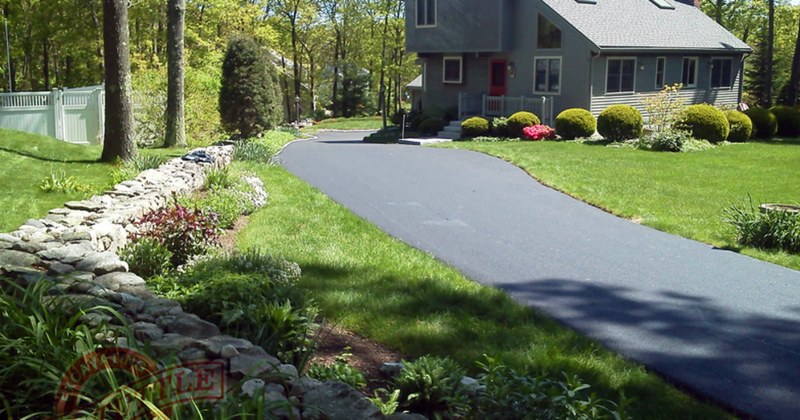 We take pride in what we do, and you'll be proud to show off that new driveway when we're done! If you have any questions regarding a potential job or would like to schedule an estimate with us, please call 508-429-4055 and let us know how we can help you. Like us on Facebook and +1 on Google!